Today I want to tell you that we have won; today I want to tell you that justice was done. I invite all of you who are watching this, that our immigration status does not matter, please speak up. There is always going to be someone who listens to you. I invite you to join me. Felipe Rodriguez is originally from Mexico. He has lived in ABQ for a few decades, and is the father of three. His oldest son, Felipe Rodriguez Jr., is a civil rights organizer with New Mexico Dream Team, college student, and a DACA beneficiary. Felipe’s other children are high-school students. He and his wife are low-wage workers who work tirelessly to provide for their children. He used to work at a furniture company for over 3 years until he could no longer tolerate the pain from a back injury he sustained there. Prior to being fired, his hours were cut, and he struggled to get the support to see doctors and address his injury. It was difficult enough dealing with his injury and stresses of a reduced income, as he describes a sense of betrayal of his loyalty by an employer he felt we went above and beyond for by working long hours and doing any job asked of him. Felipe’s oldest son currently works in collaboration with El CENTRO through the New Mexico Dream Team, an organization of immigrant students advancing social justice in New Mexico. Felipe Jr. directed him to seek help with El CENTRO after he was fired. Upon attending El CENTRO’s worker’s rights orientation, he learned that he had been a victim of wage theft throughout the years he worked at the furniture company. In many instances, he was working over 70 hours per week, but he was never paid overtime. After doing the math, he realized he was owed over $9000 for all the years he worked at the furniture company. Also, sometimes he received his compensation in cash which meant that he was responsible for paying wage taxes from his own pocket. Armed with information about the Wage and Hour laws of New Mexico and with a foundation of understanding of the avenues for recourse, Felipe became a member of with El CENTRO after he became a survivor of wage theft, and initiated a process to reclaim lost wages. Shortly after initial steps to collect his stolen wages, his previous employer started sending Felipe text messages accusing him of lying and calling him a bad person. 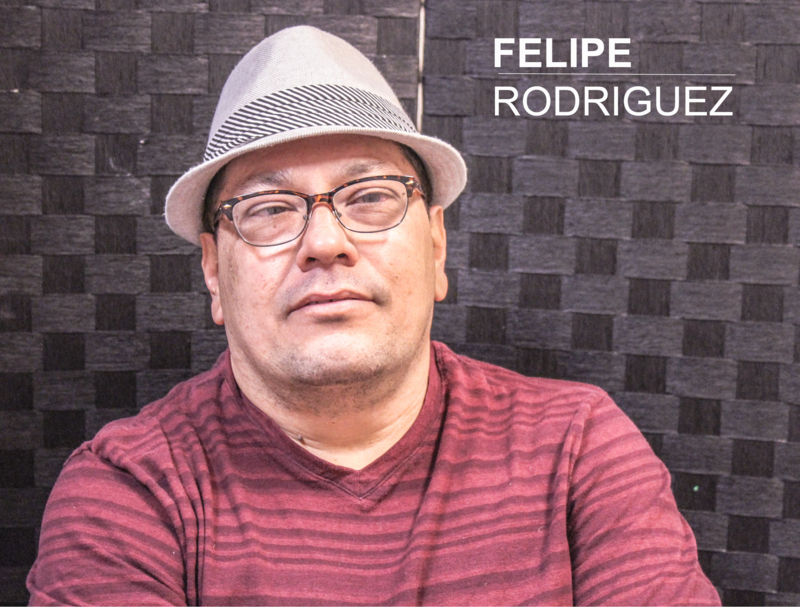 However, Felipe persisted because he knew the stress and anxiety his family was suffering because of his case of wage theft.